REDSKA // "THE MIGHTY LIVE"
In their 13th year, RedSka accepted an important and significant challenge: immortalizing in a record, after hundreds of concerts around the Europe, his “live” energy in an extraordinary context, such as the Mighty Sounds (10th edition), one of the most important European alternative festivals. is a live-album, recorded on 11.07.2014 at "Mighty Sounds Festival" (Tabor, Czech Republic). The album, available as CD and digital version, is released on 19th October 2014 by Black Butcher Records (a MAD BUTCHER RECORDS division) in Germany and rest of Europe. In Italy, the cd is available by one step records (in association with Good Fellas). 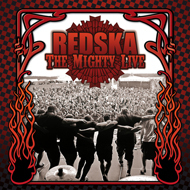 This live record is dedicated to all the "fans & friends" around the world - is a CD with 10 live-tracks, full of energy and power, in which RedSka demonstrate their live-aptitude and an incredible strength leading to a frenzied concert, with a big involvement of the audience. New week - new tour! Lisa & The Lips are on the road to start their five-days-tour through germany. Kick-off is in Druckluft / Oberhausen today! Also The Roughneck Riot getting their stuff together. From october 24th to november 08th you can see them live in france, belgium, the netherlands and germany. Check out our fb-events or our "on tour" segment on www.muttis-booking.de ! 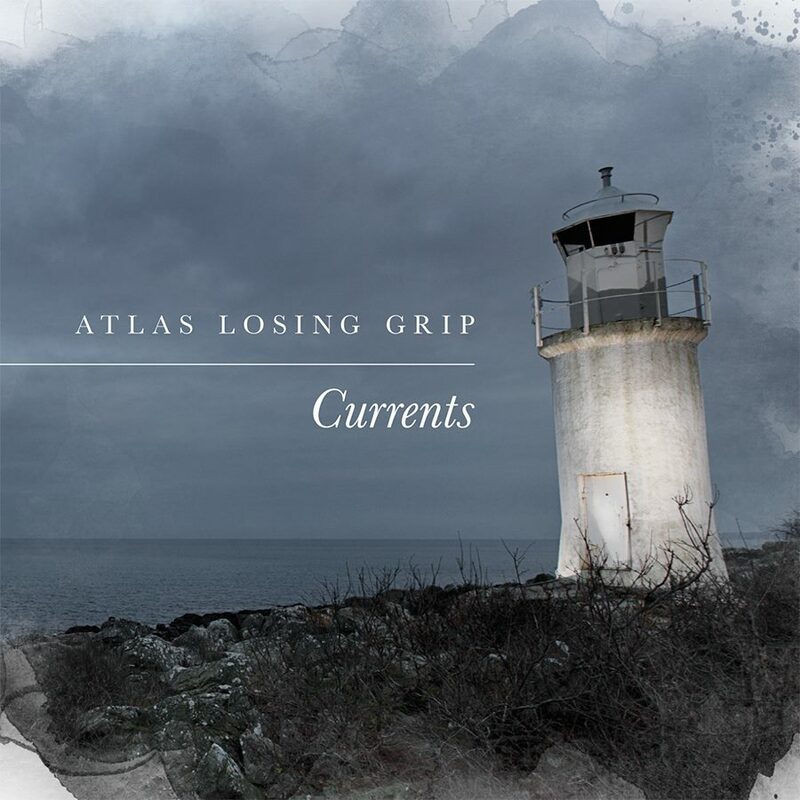 Atlas Losing Grip are not on tour... 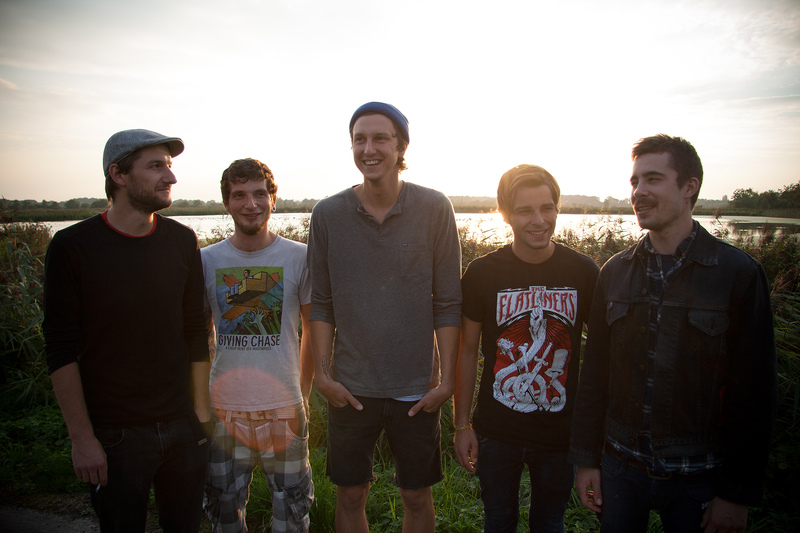 But they published the cover of their upcoming record "CURRENTS" (Release: January 16th 2015). Idle Class are in Berlin to play their first acoustic set ever! At 07.00pm they will hit the stage of the RAMONES MUSEUM BERLIN! And also the great Fights And Fires will be part of this great evening! Start is 19.00h! So make sure to be in time to have a couple of beers with them! See you there! Does anybody mentioned it? It's weekend! Nevertheless - six of our bands are on the road! Little note to all fans of TVOM! For their show on november 21st @ Pitcher - Rock'n'Roll Headquarter Düsseldorf are only 20 tickets left! The show on november 22nd is already sold out - hurry and ensure your entrance! And after hanging around in berlin for two days Distemper are in Rostock / Peter-Weiss-Haus to start their anniversary-tour through germany. Grab your friends, some beer and watch them live! Check out all our "on tour" section for all dates! Only tow days left 'till the tourstart of Idle Class & Fights And Fires in Essen / Panic Room. Make sure to see both bands live on stage! Each band is awesome - but together they are f**king awesome! And make sure to get a copy of their 7''! It's a real collectors item for everyone! On Monday, October 20th Idle Class will play their first acoustic show ever! This will be so much fun! See you there! REACTORY are announced at the Metal Hammer Paradise this november!